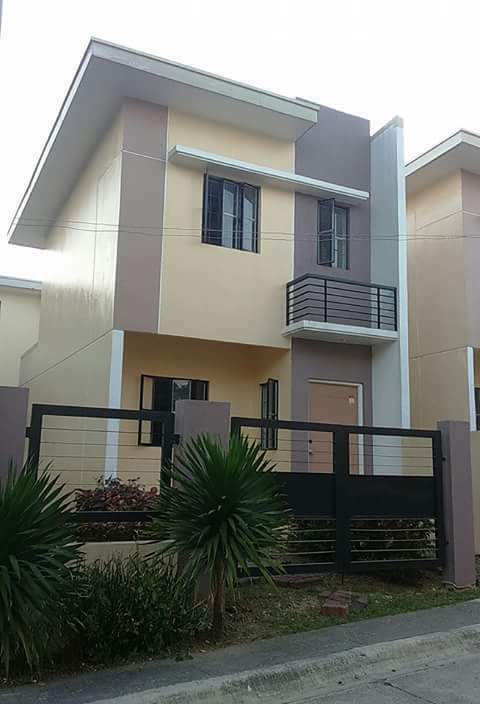 Angeli Single Firewall Model in Lumina Malolos is a 2-storey type, Single unit House and lot for sale in Malolos city, Bulacan. 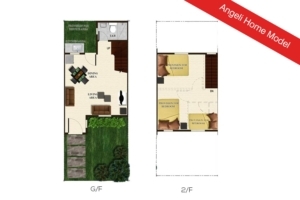 Angeli SF has a floor area of 42 square meters built on a minimum lot area of 54 square meter. Angeli Lumina Malolos has provision for 2 bedrooms, 1 toilet and bath, living room, dining area, and kitchen area. Angeli SF is offered in Lumina Homes Malolos community, Lumina Malolos is located at Baranggay Look 1st Malolos city, Bulacan. 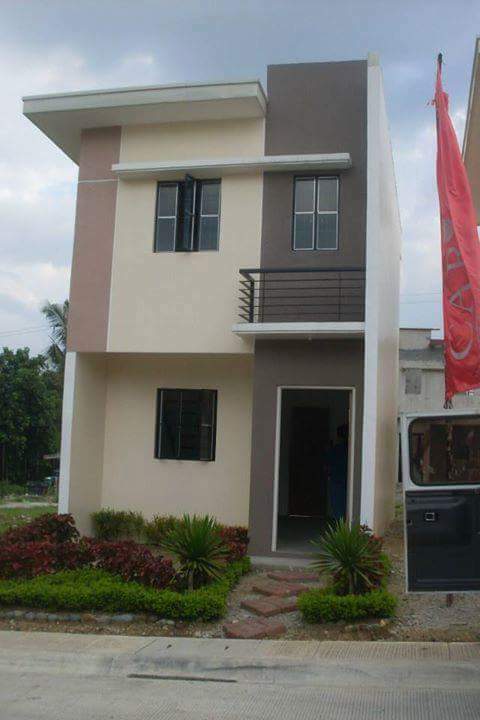 PHP P3,000 to P5,000 for Lumina Homes Malolos Row-Houses and Townhouses.